Feb 2: Alex Neve, Secretary General of Amnesty International Canada. Please note that Mr Axworthy will speak at the National Art Gallery, and that his event will cost a modicum fee. The Indian High Commissioner is attending following a personal plea from yours truly, so I really really hope he gets a good turn out. If you’re in town, please come on by! 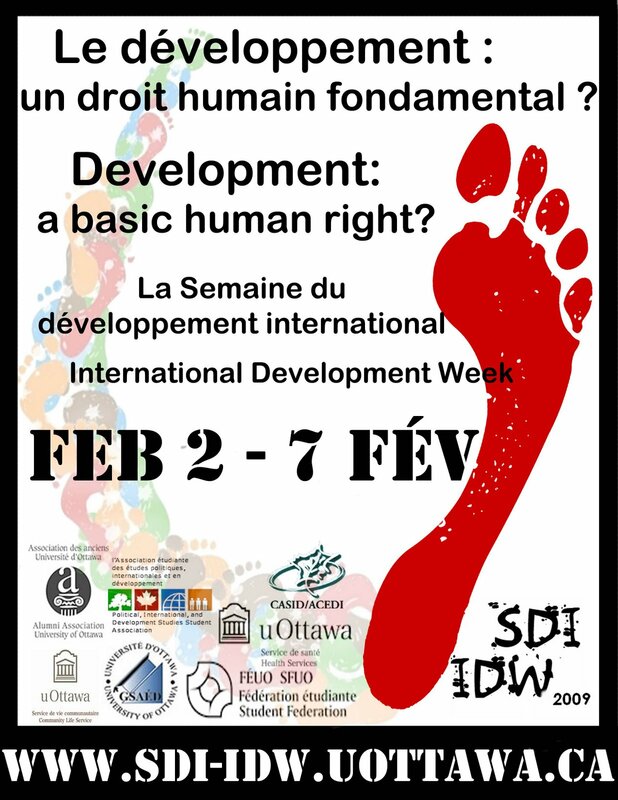 For more information, contact hpihc@uottawa.ca. Previous PostObama’s Free Ride?Next PostWhat? You Want A Title, Too?